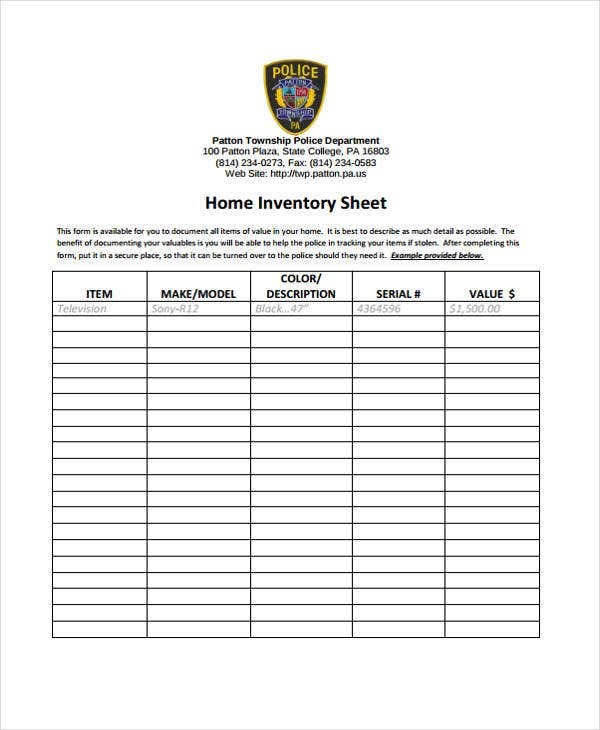 An inventory sheet is a document that features the list of materials, goods, and other products being held for the purpose of selling them. 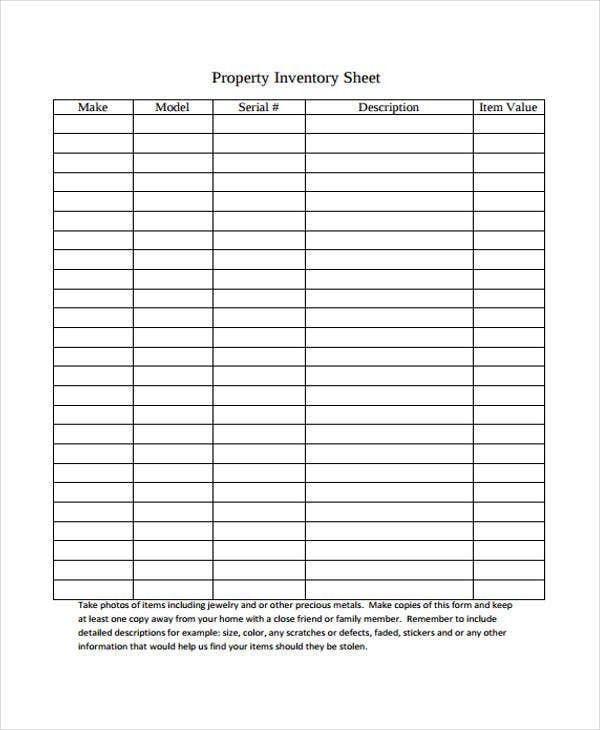 Inventories are very important because they keep track of all the actual items a business has available to sell at any given time. 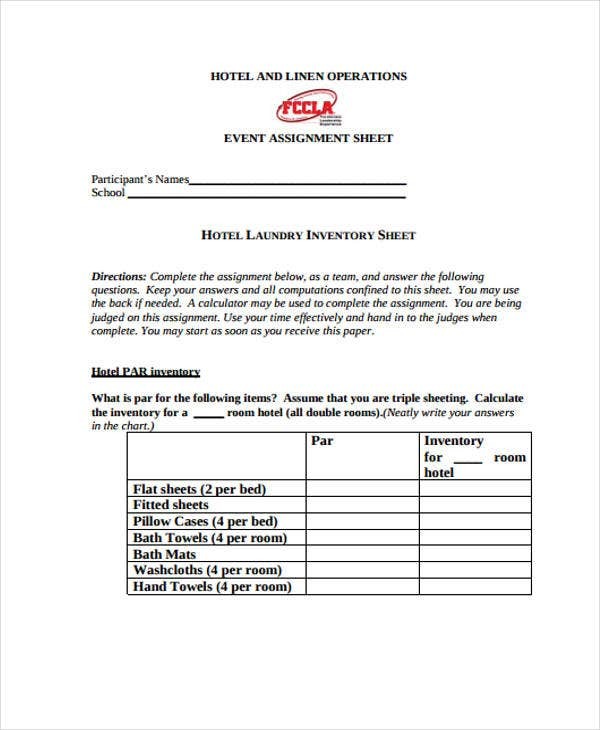 Inventory sheets are only one type of business inventories. Record sheets, which preserve details of an event, and fact sheets, which are written down for the purpose of distributing that information to the public, are also quite important documents. 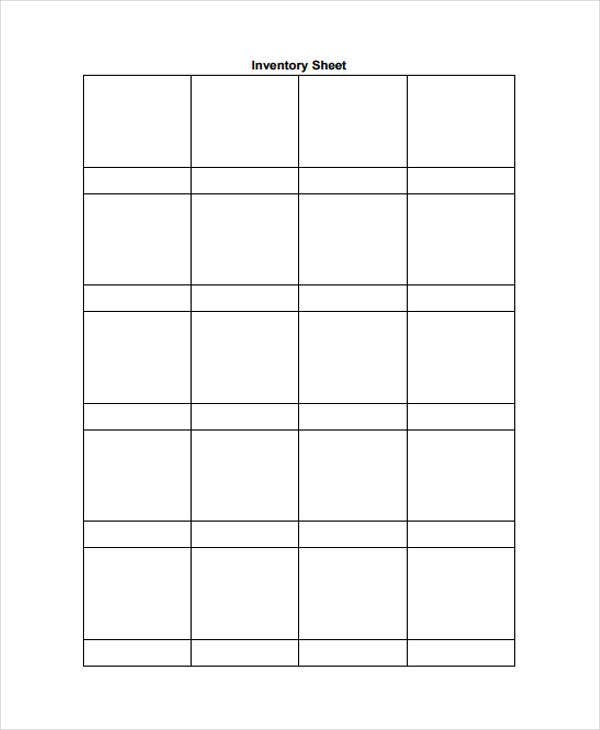 Thankfully, one can always find templates to help write such inventories. 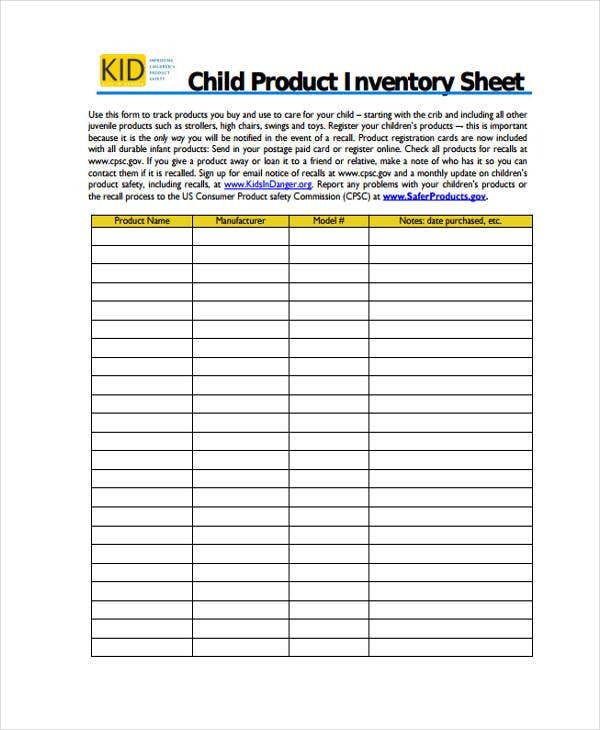 Creating an inventory in spreadsheets is one remedy that can help ease the burden of creating documents from scratch. 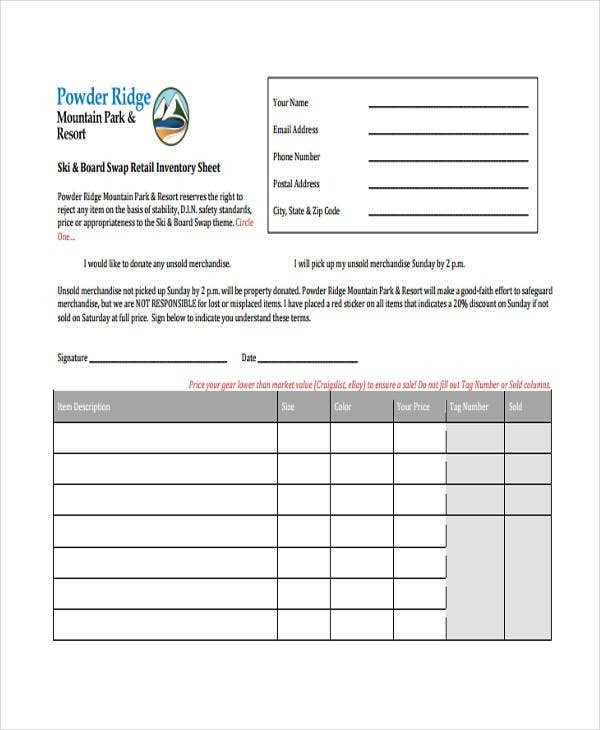 Sheet templates are very helpful for the task, as well as tailor fit for all your needs. When making an inventory, you first need to consider the time frame your inventory is covering, such as if it is a monthly inventory. 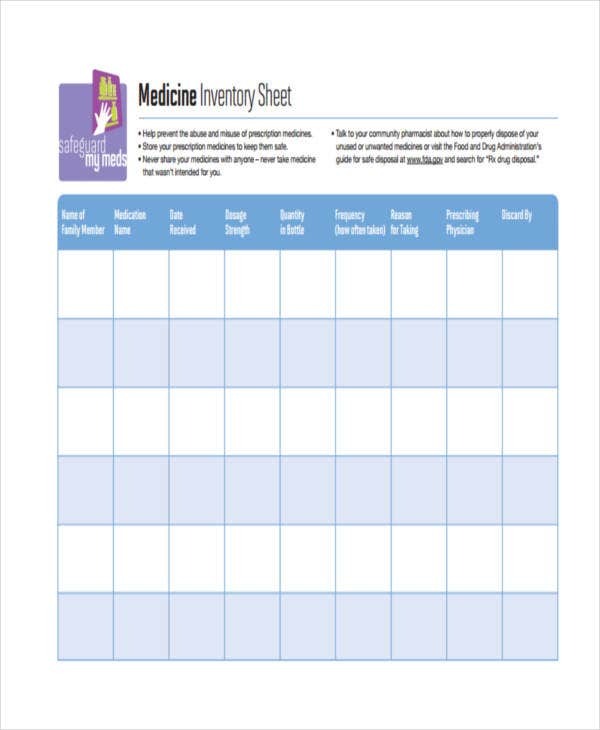 Once you know the time frame of your inventory, insert appropriate titles for your headings. This should include the categories, such as item description, quantity, price, number sold that month, etc. Format your cells so as to fit the exact quantities properly. Be sure to format the borders and shading of your inventory for ease of comprehension. In order to make your inventory more convenient, you can also insert appropriate formulae for each cell in order for them to adjust according to changes in the inventory. 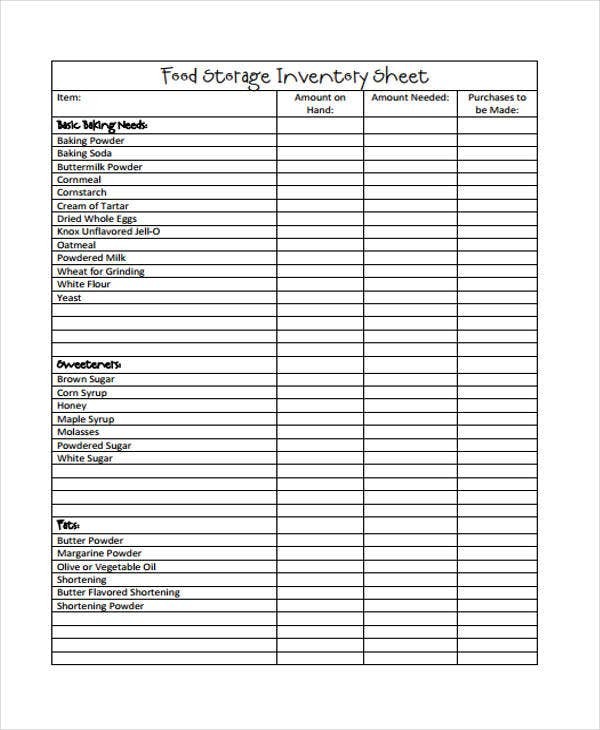 Save this general inventory template so that you can modify and update it as necessary for succeeding months. 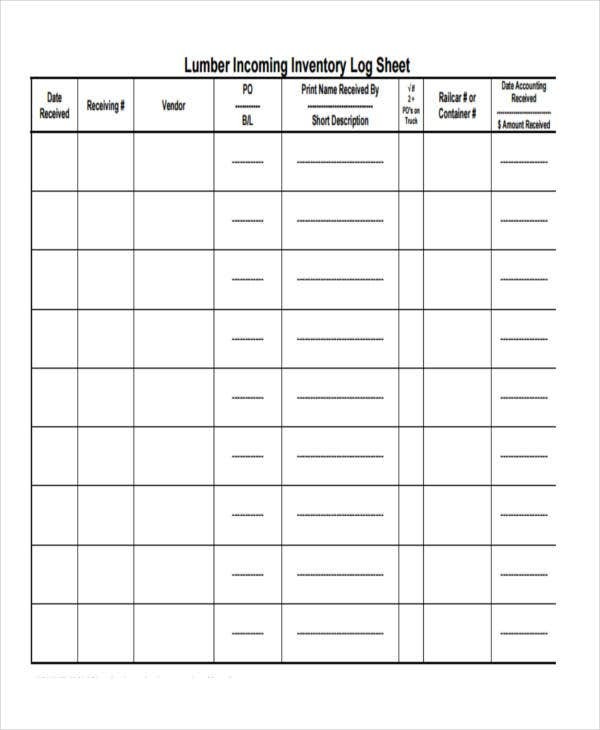 Alternatively, you may also elect to use reference sheet templates to give you a basic framework to work with and whose specific details you can modify as needed. Avoid making mistakes in Excel. While a certain amount of human error is unavoidable, it is important to avoid making mistakes in Excel, where simple mistakes can affect results drastically. Take your time in integrating data. 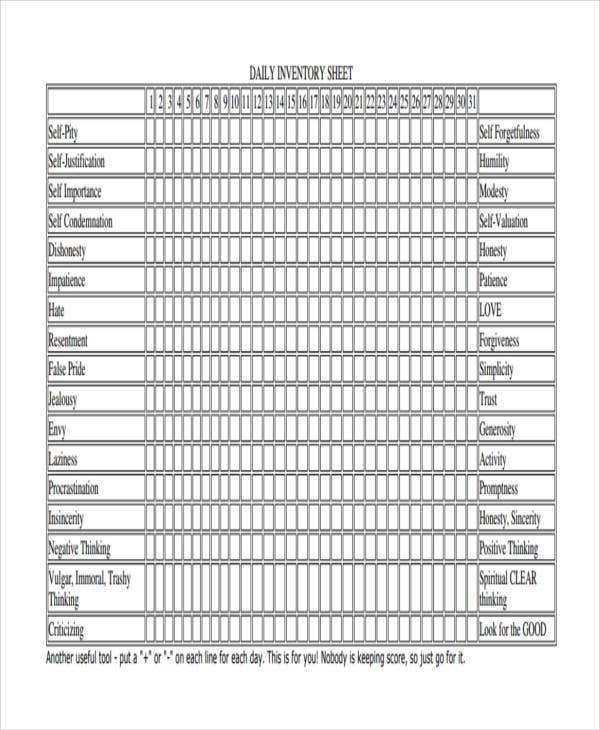 One solution when using business sheet templates is to go slowly and surely. This allows you to be more careful concerning whatever data you input into your inventory. Update data regularly. 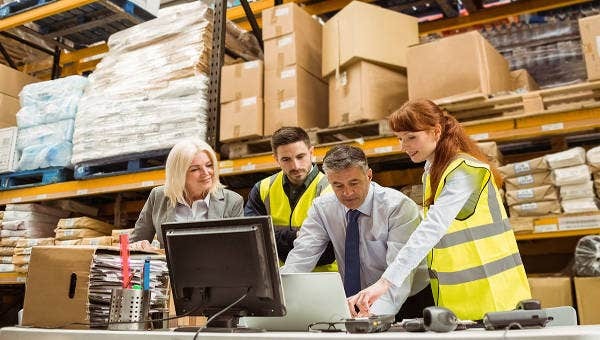 It is always important to keep your inventory up-to-date so as to have a more accurate idea of your actual stock, and updating an inventory is not something you can leave up to Excel. Double-check your data. It is important that you always check the values you add to your inventory to be sure that you are doing the job correctly. This also requires you regular auditing, to ensure that all your records are accurate. 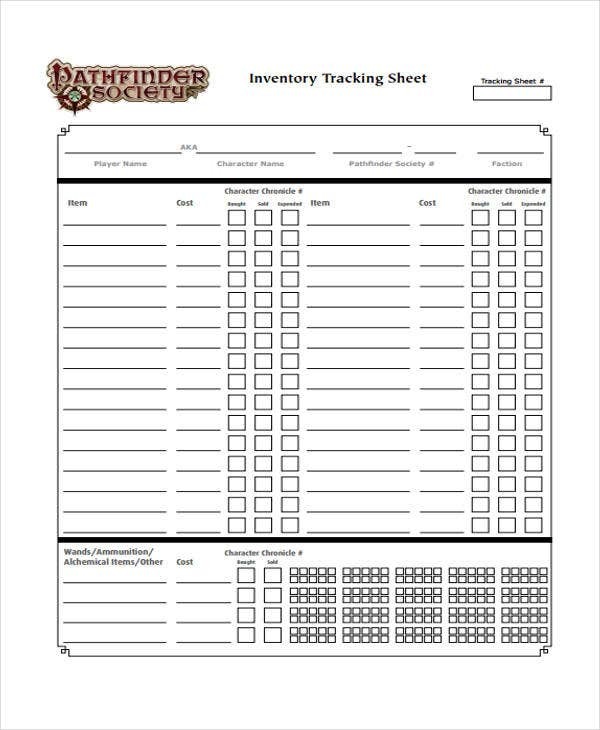 With all these insights, you should hopefully have a much easier time of making and updating your inventory sheets.